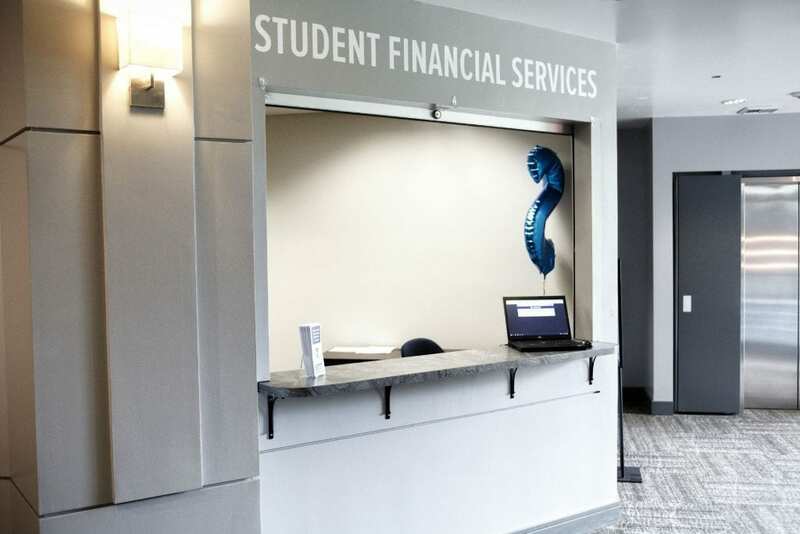 A new financial aid policy, effective Fall 2019 semester, caps the number of scholarships students can receive at two non-need based awards, but university officials have clarified that the policy only applies to incoming students, not those already attending the school. Section 16 of the Award Terms and Conditions states that “I understand the total offer of institutional grants and scholarships is limited to the cost of tuition and fees. I understand that any non-need based institutional aid will be limited to no more than two award programs.” The phrase “non-need based institutional aid,” however, is not defined anywhere else in the document. According to Vickie Rekow, Senior Director of Student Financial Services, however, the statement encompasses a wide variety of scholarships and awards. “[‘Non-needs based’ covers] anything not based on FAFSA; academic, athletic, talent… anything merit-based,” she said. Rekow also said that current students are not subject to this policy; only the incoming class of first-year and transfer students starting in the 2019-2020 school year and the classes that follow will be affected. She also stated that student-leadership scholarships like Residence Life, ASNU, SAB, MOSAIC and others should not be affected by this policy. The change in policy comes as the university is looking at how it invests its resources, and how it can maximize the effectiveness of financial aid packages. According to Rekow, the decision was made while working with an outside consultant to determine ways the school can maximize student enrollment and improve student retention. Provost Jim Heugel noted that the policy change is part of a philosophical shift, and stated that the end goal is an increase in awarded aid, rather than a decrease.